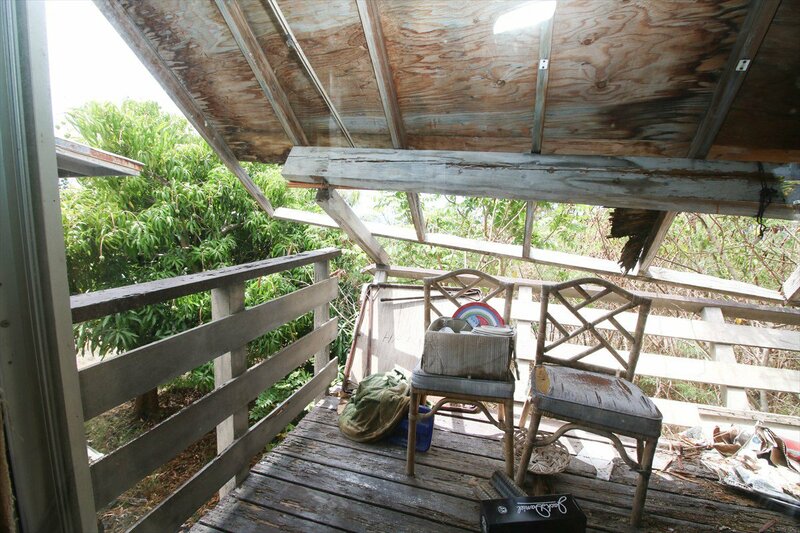 A diamond in the ruff with Ocean Views from the lanai. 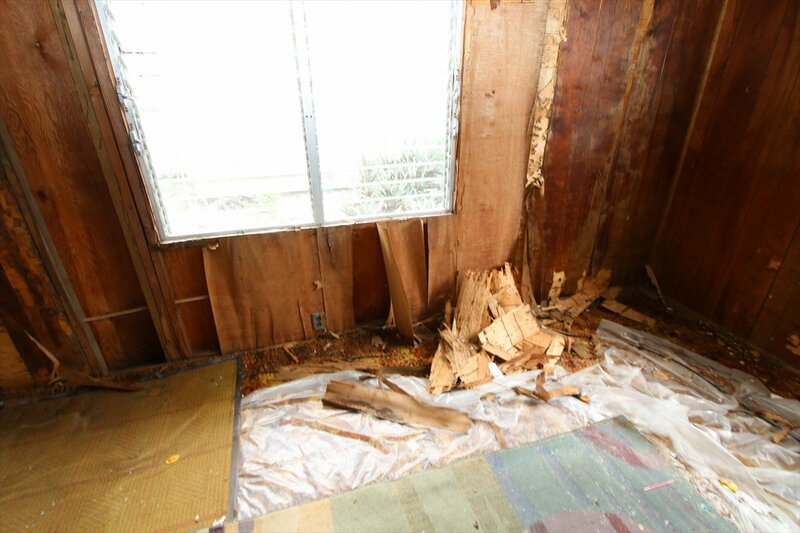 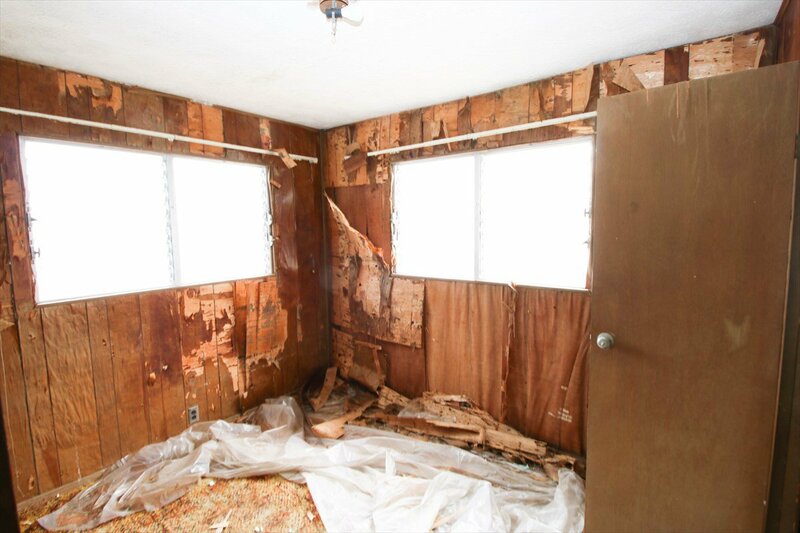 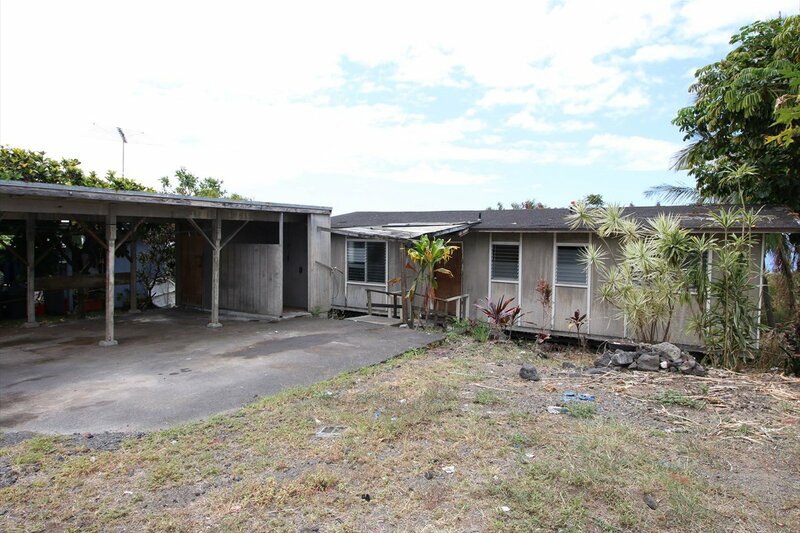 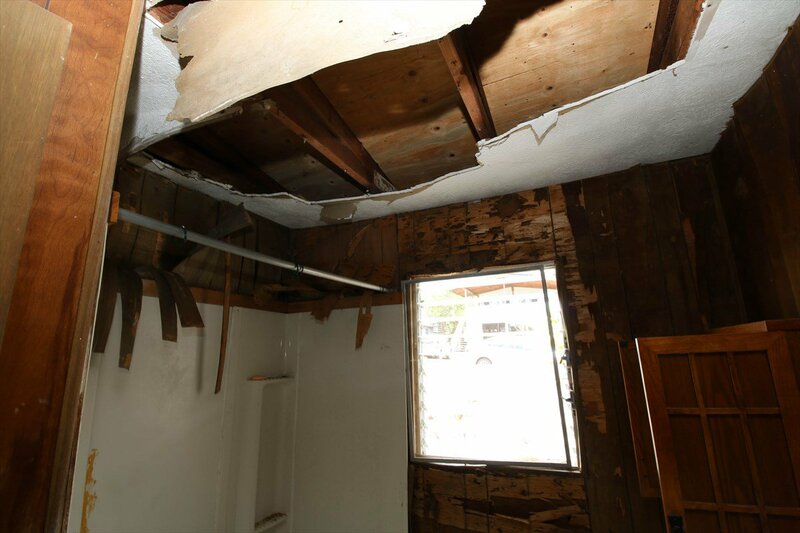 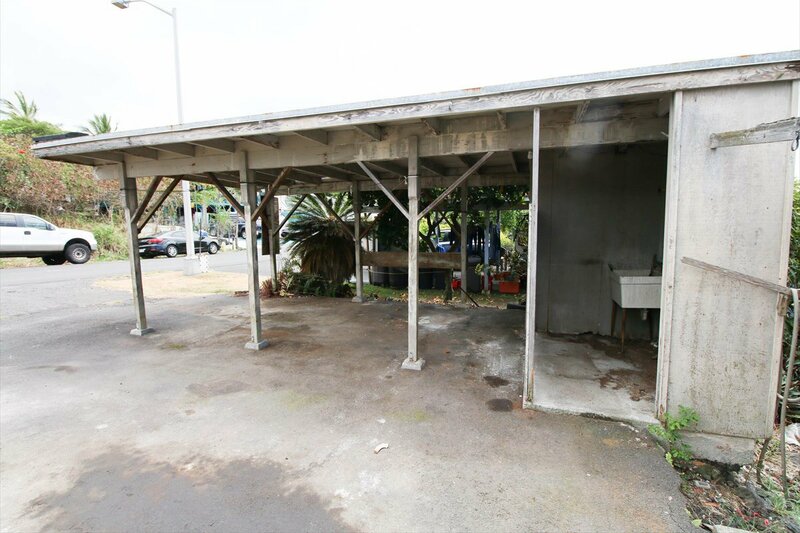 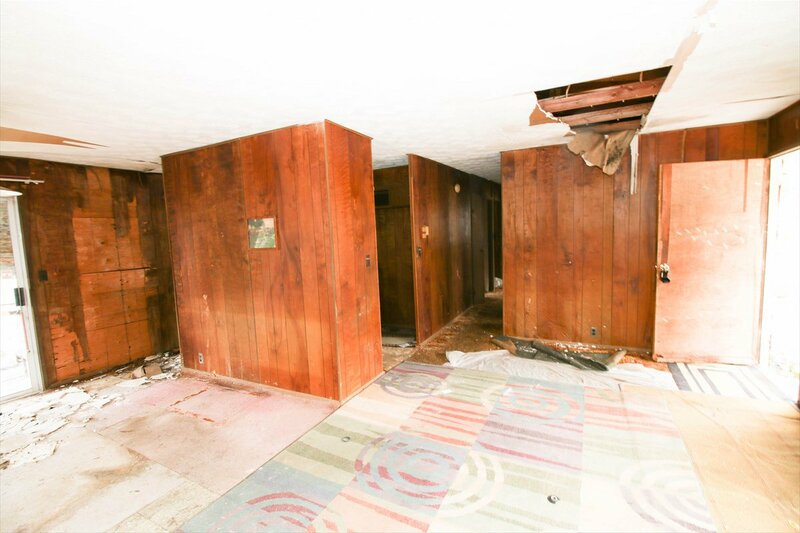 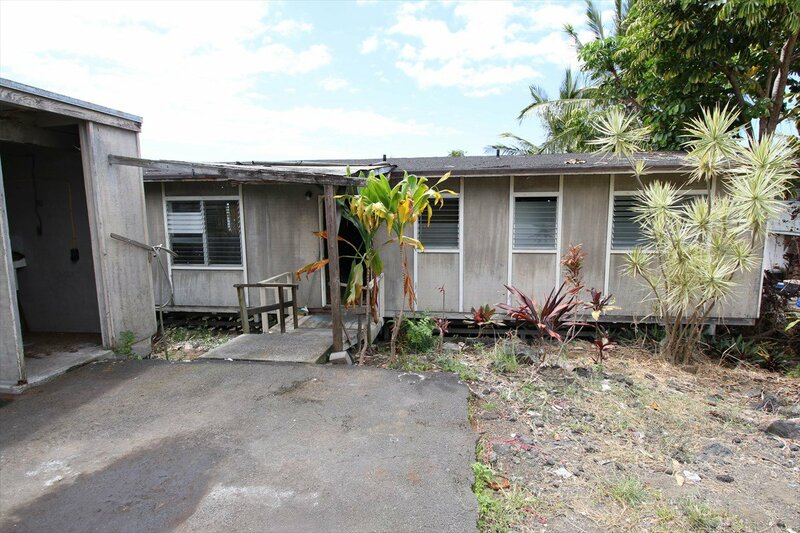 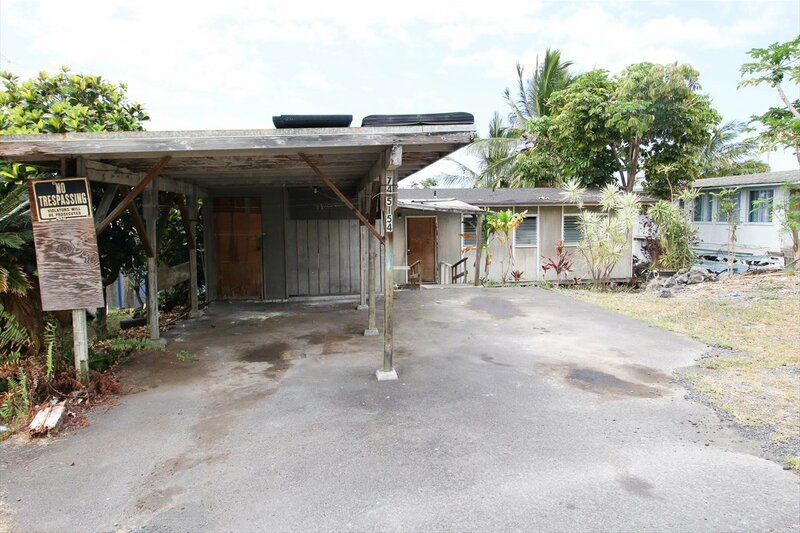 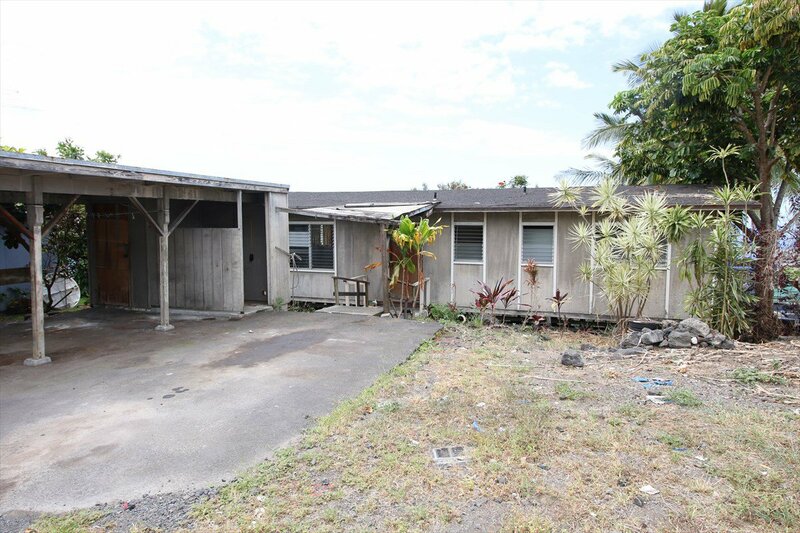 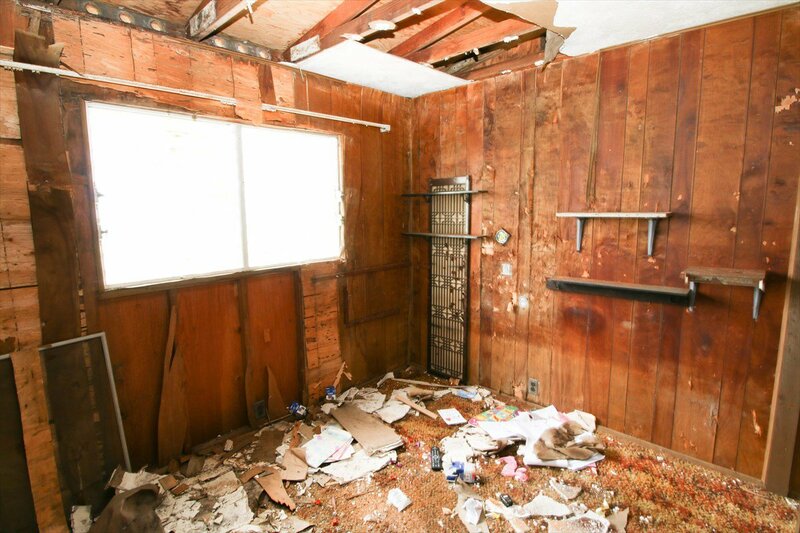 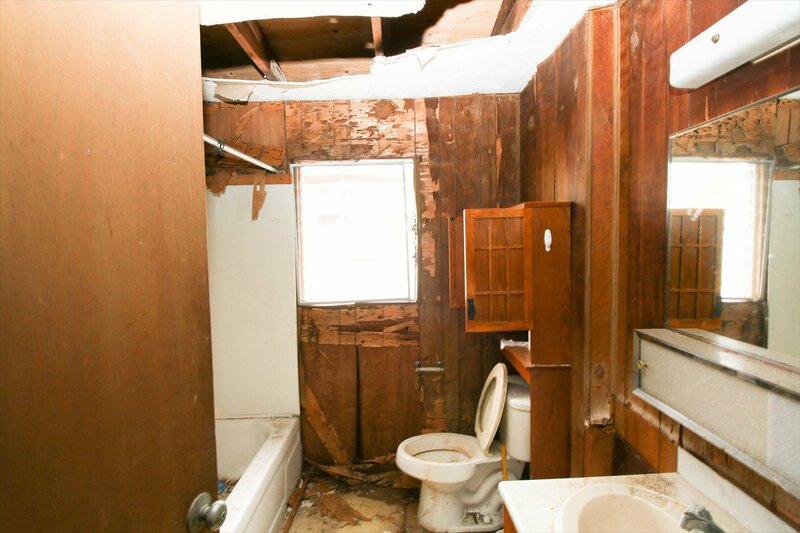 This fixer upper has a detached carport with storage space. 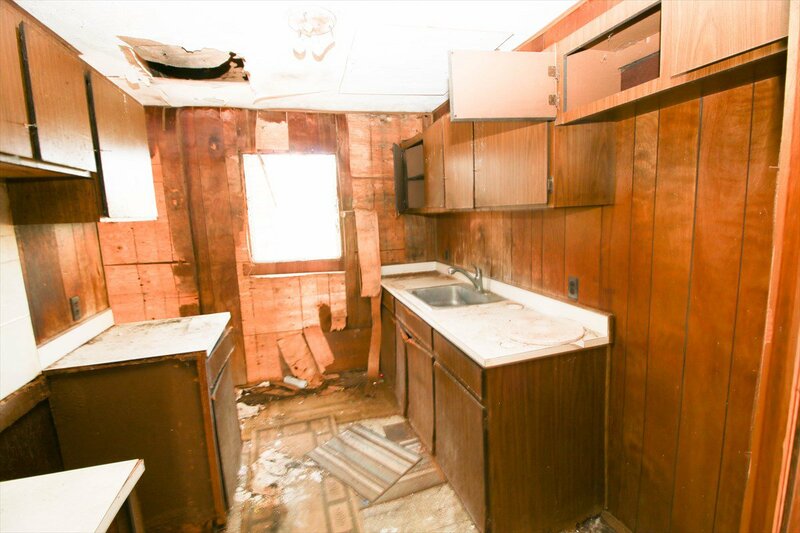 Bring your Contractor and your creative design to bring this home back to glory. 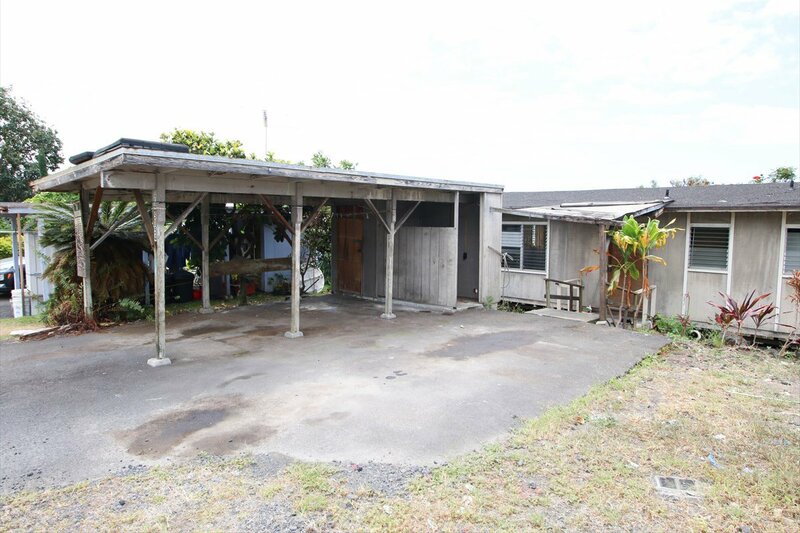 Conveniently located near the shopping center and restaurants. 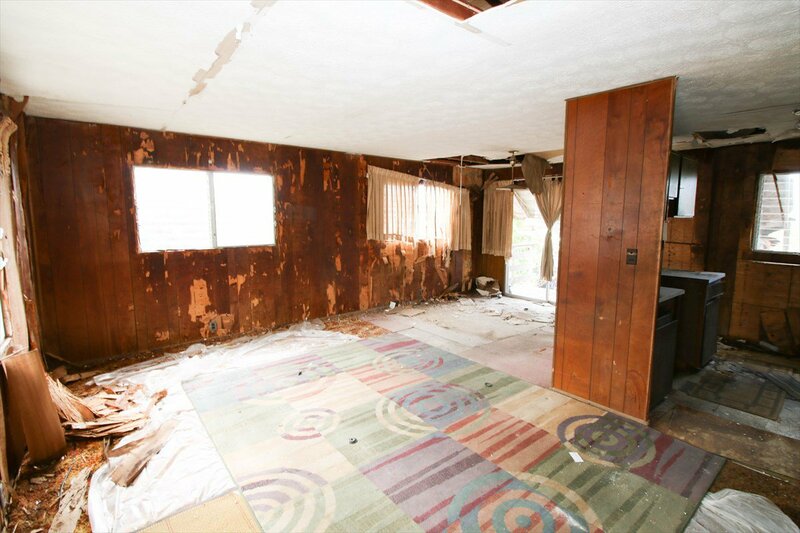 Please contact your Realtor to schedule a showing. 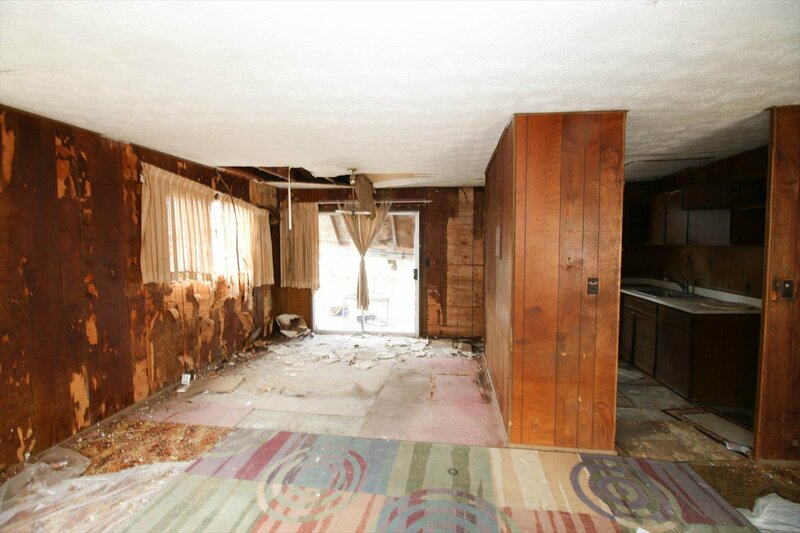 All showings must be accompanied by your Realtor. 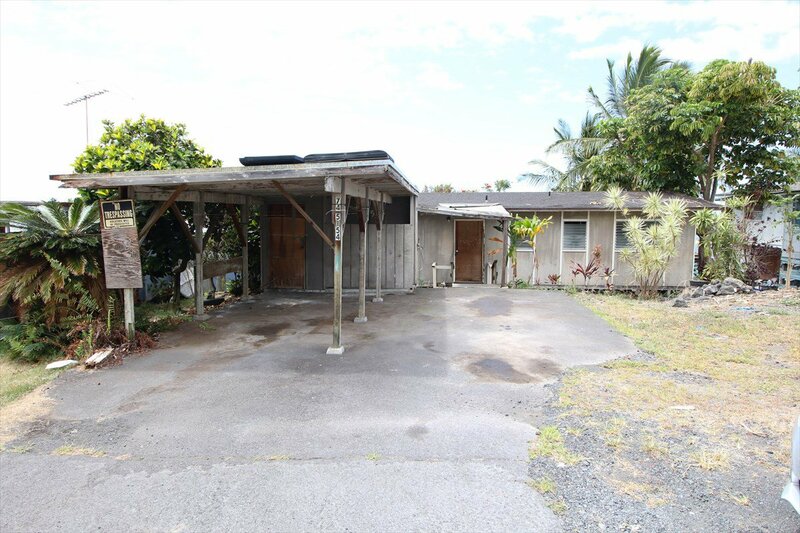 Listing courtesy of Island Premier Realty, LLC.